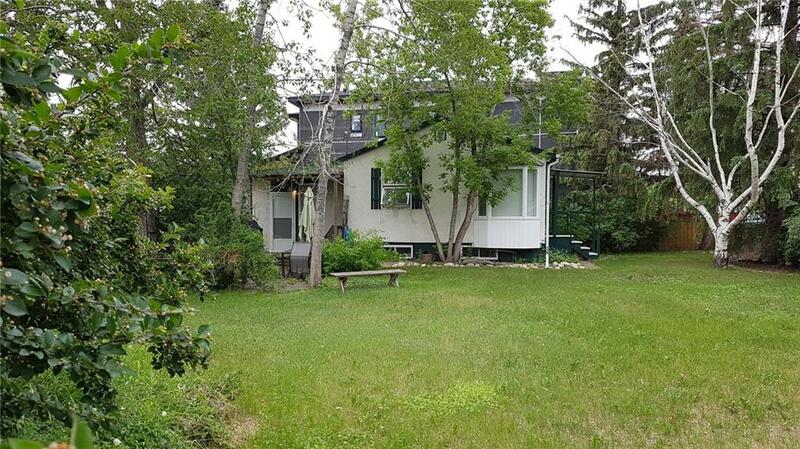 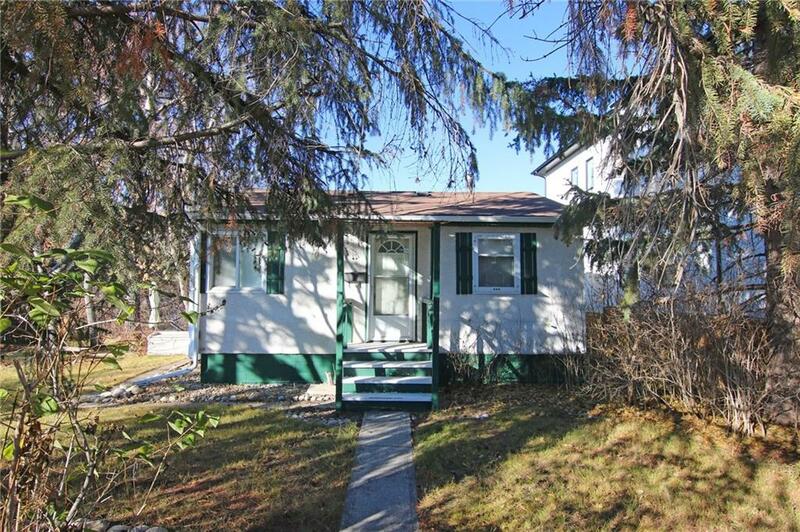 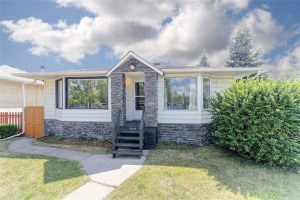 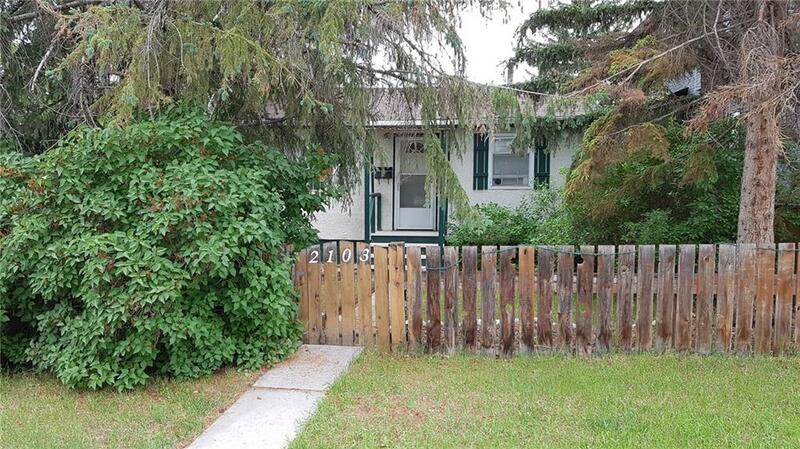 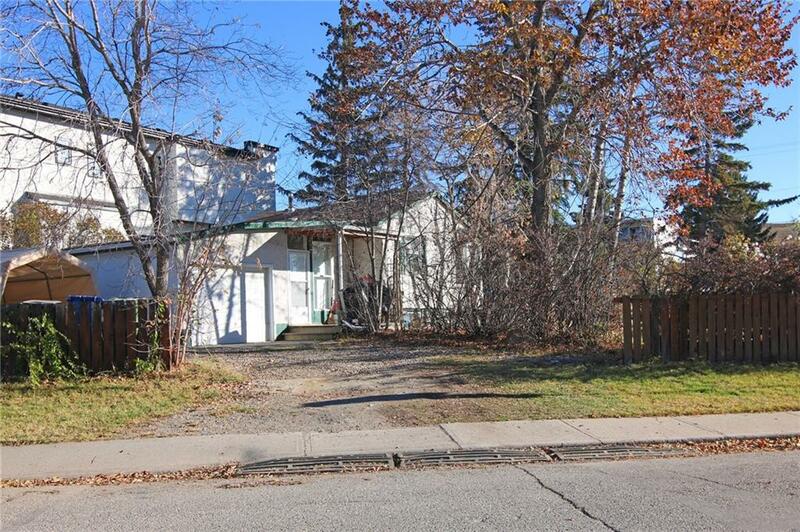 Investor & builder alert in this character bungalow on this terrific corner lot in the popular family community of Montgomery. 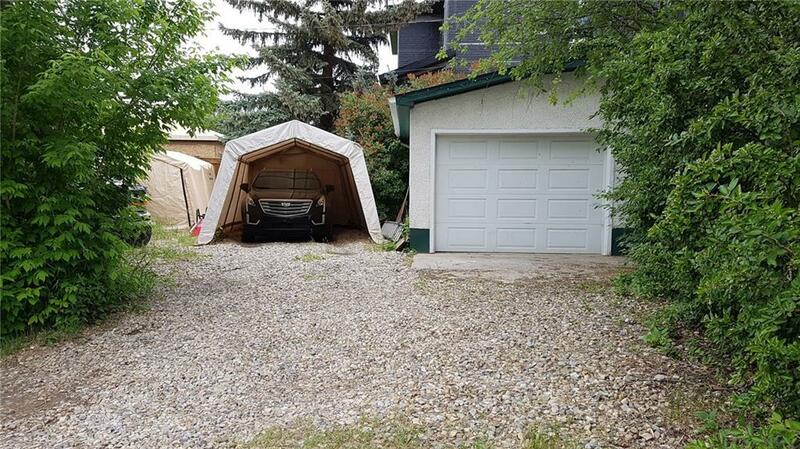 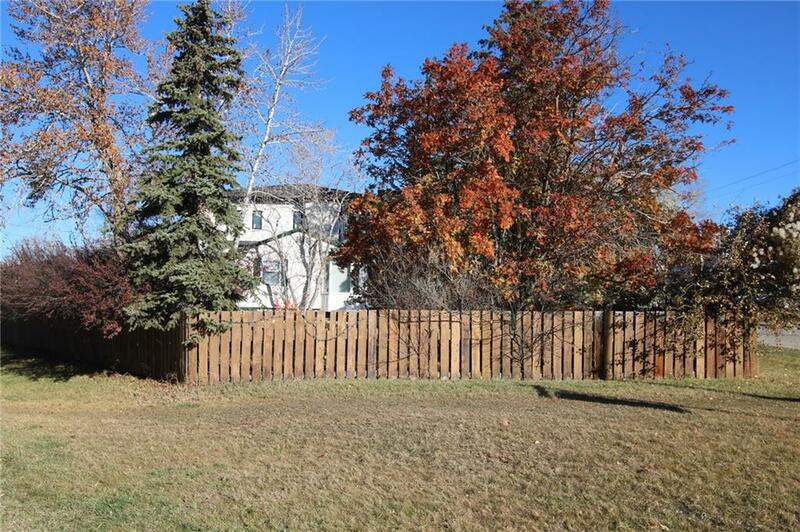 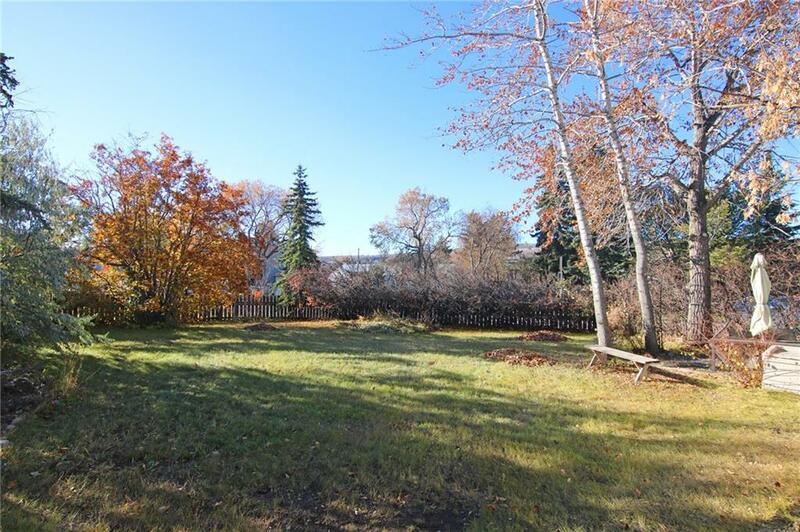 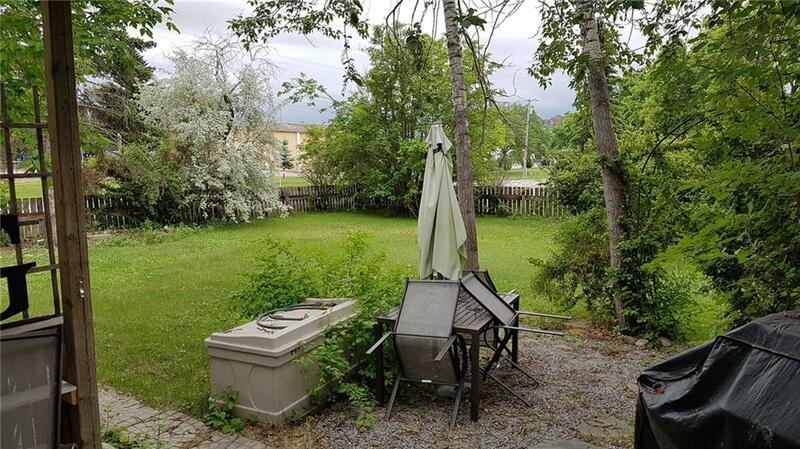 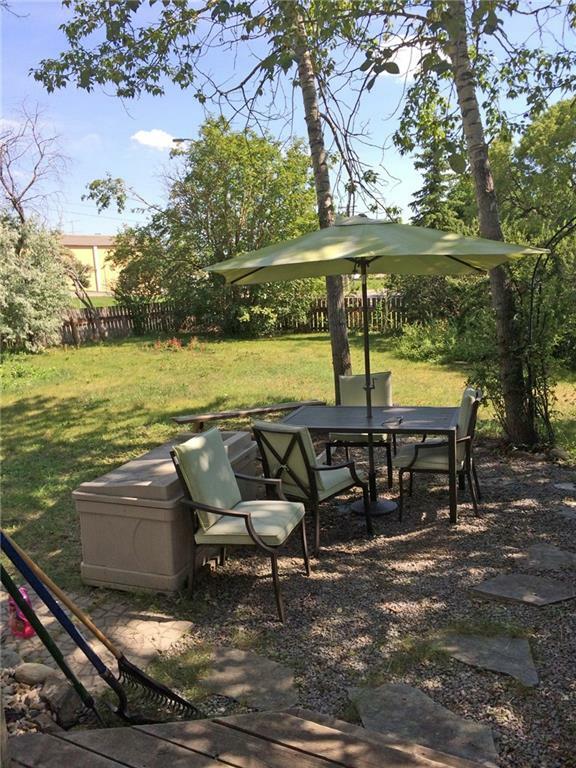 Prime location on this 0.18acre lot across from Foundations for the Future Charter School & walking distance to neighbourhood greenspaces & bus stops. 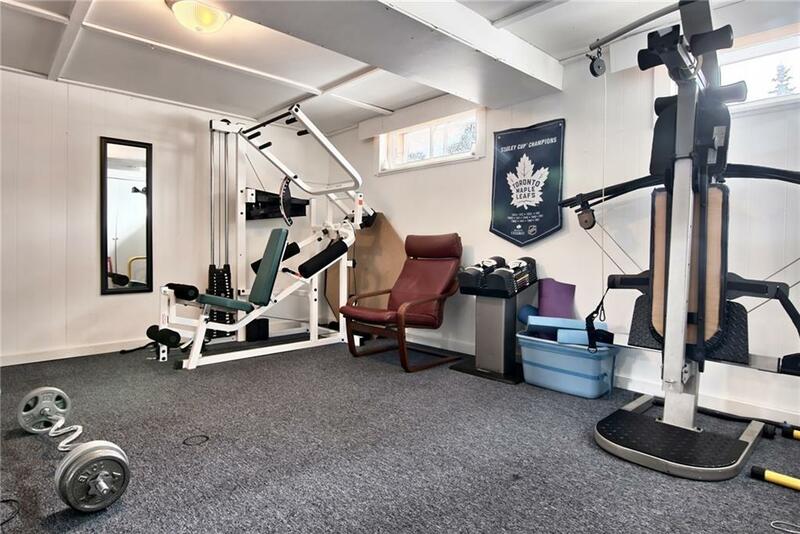 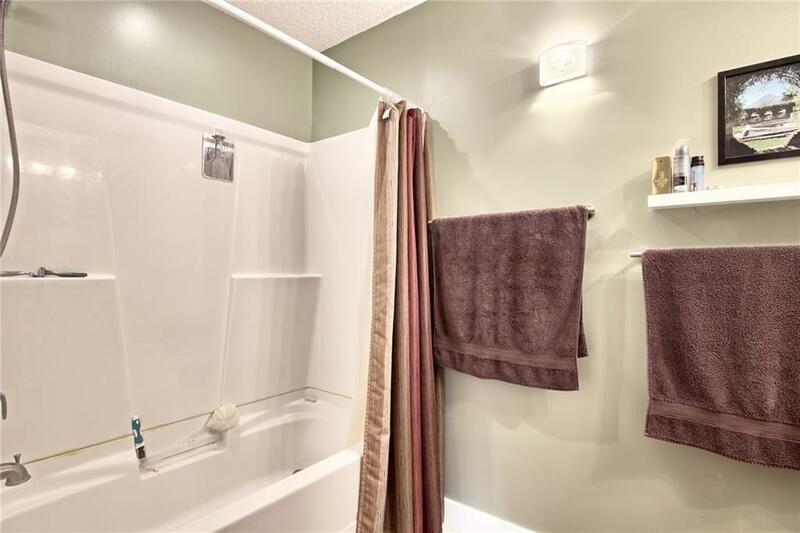 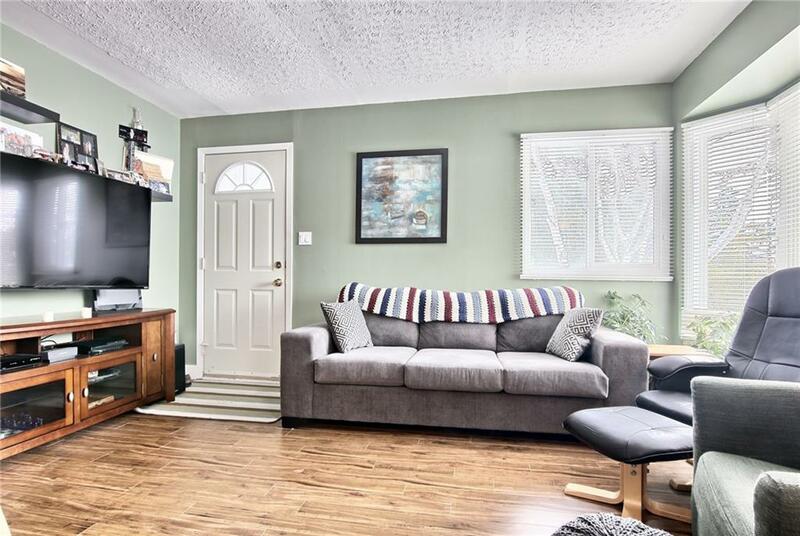 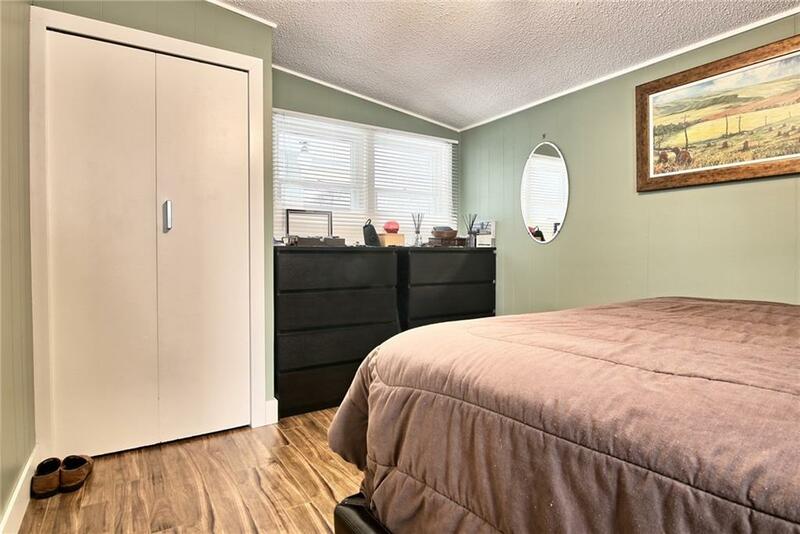 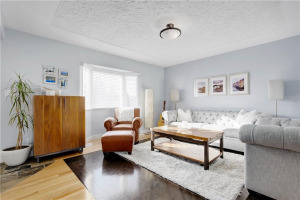 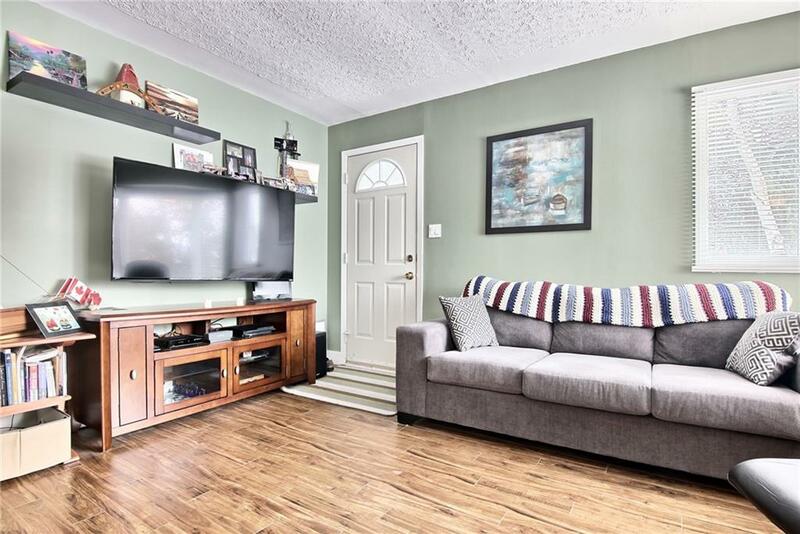 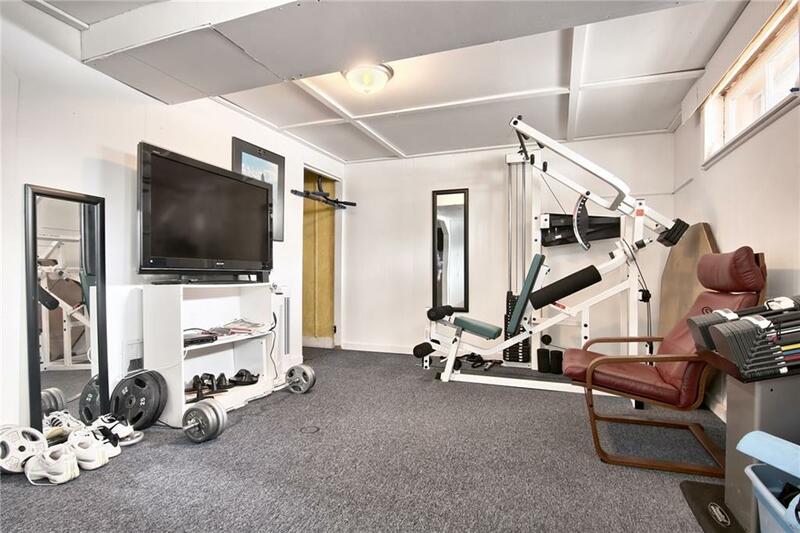 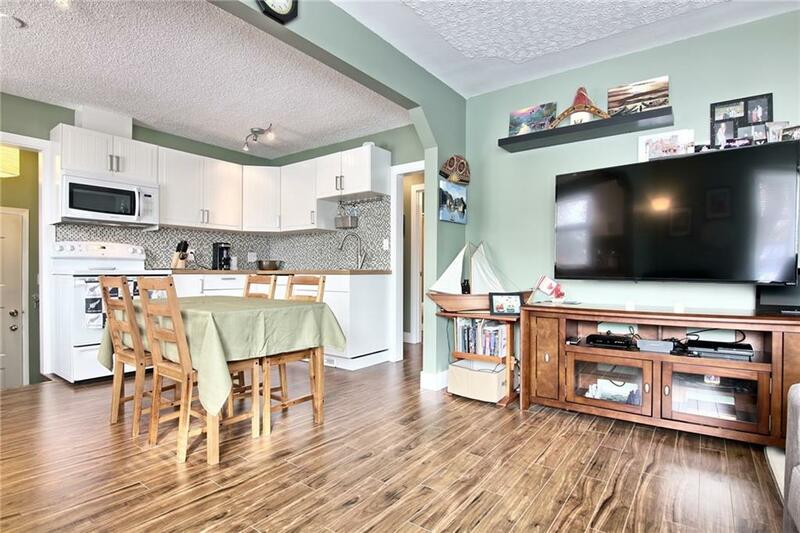 Offering 2 bedrooms & upgraded laminate floors, this fully finished home has a newer roof & furnace, updated bathroom & loads of mature trees...just like your own private park. 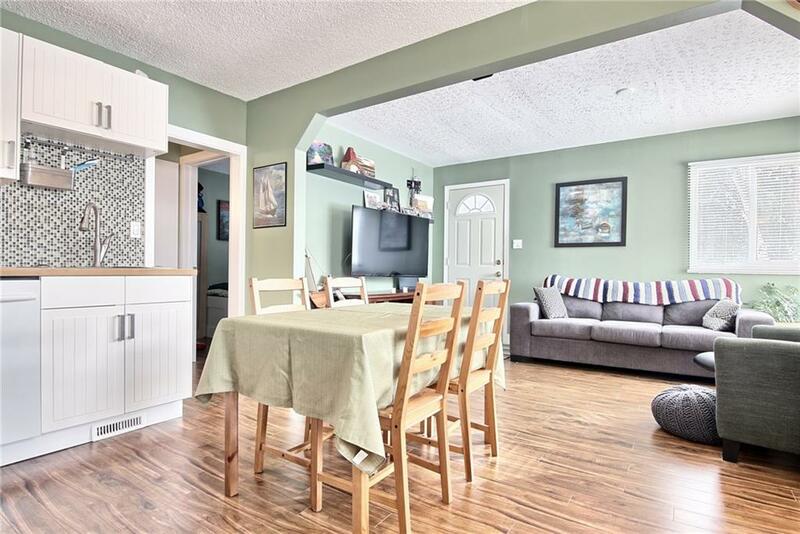 Fantastic open floorplan featuring living room with bay window & new white kitchen with butcher block counters & white appliances. 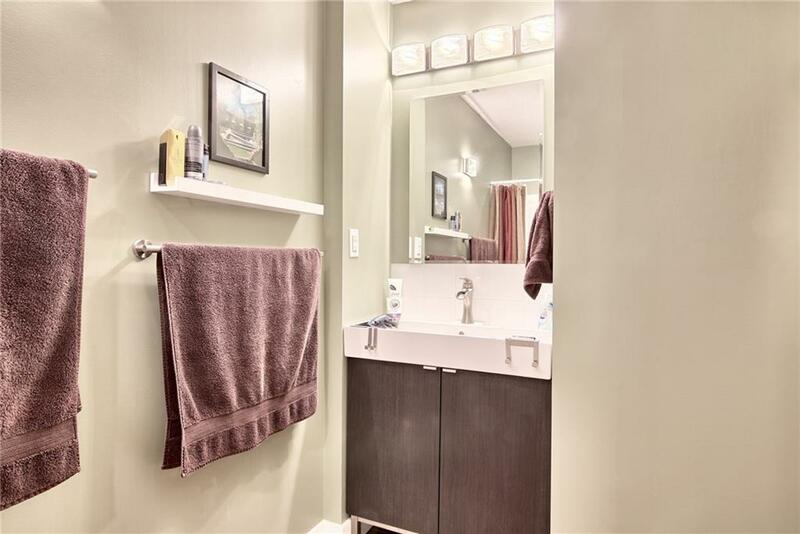 The full bath features new vanity & laminate floors. 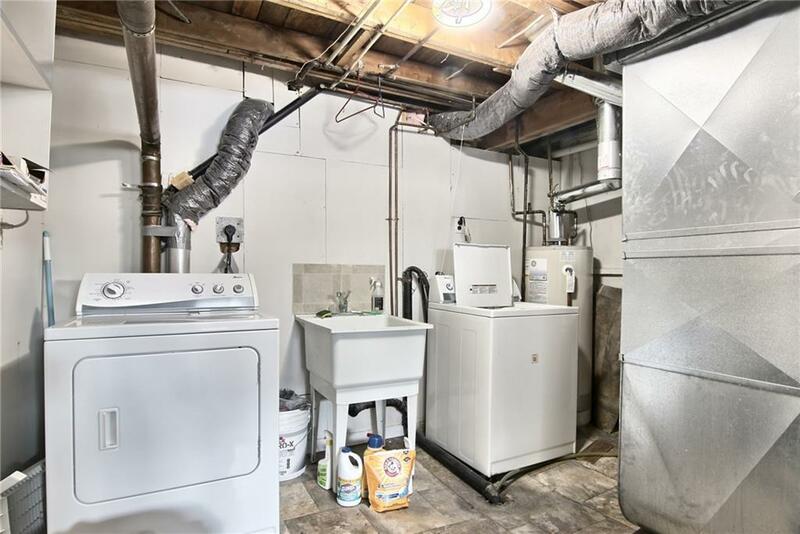 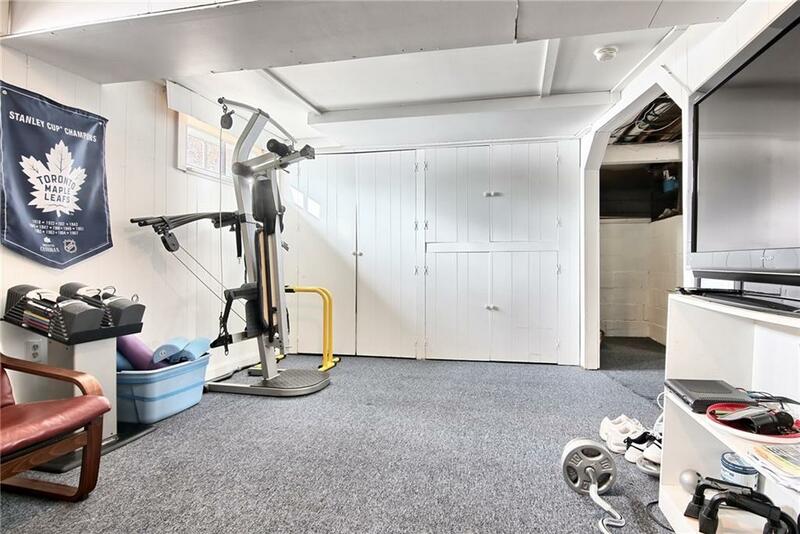 A rec room & office are in the lower level along with laundry. 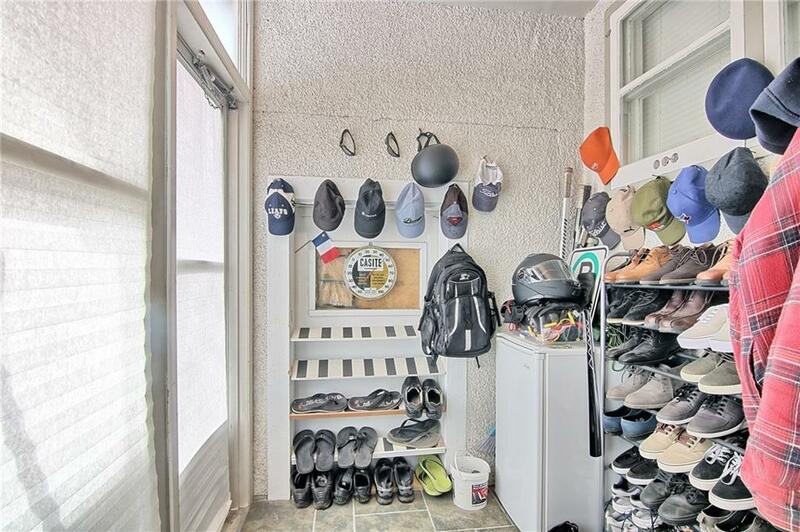 There's also an enclosed 3-season mudroom, some newer windows & attached 1 car garage with overhead storage. 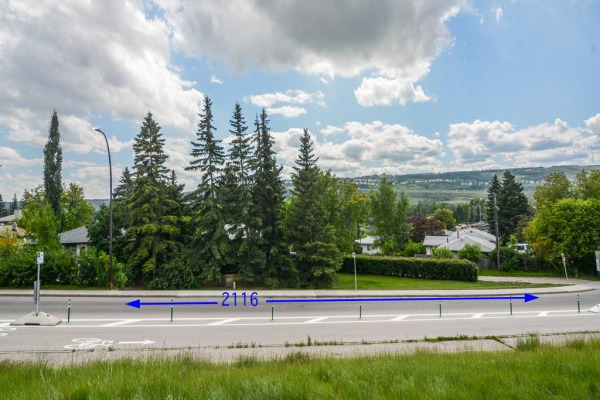 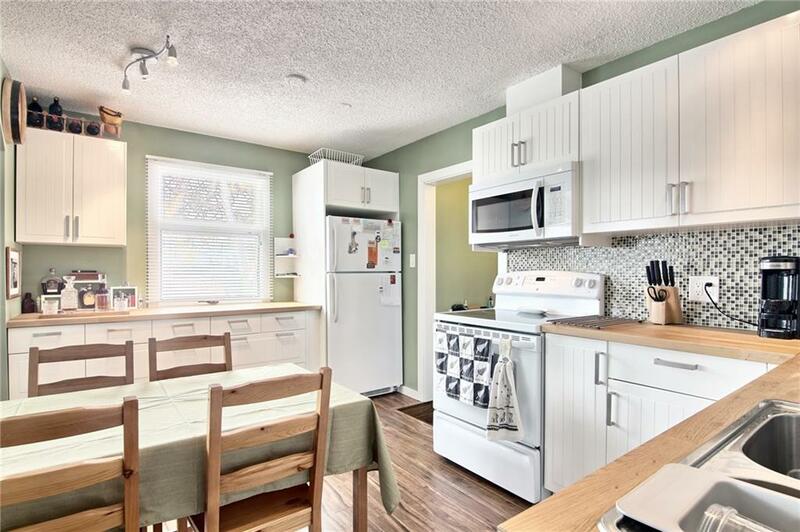 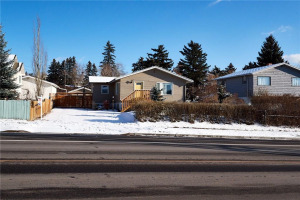 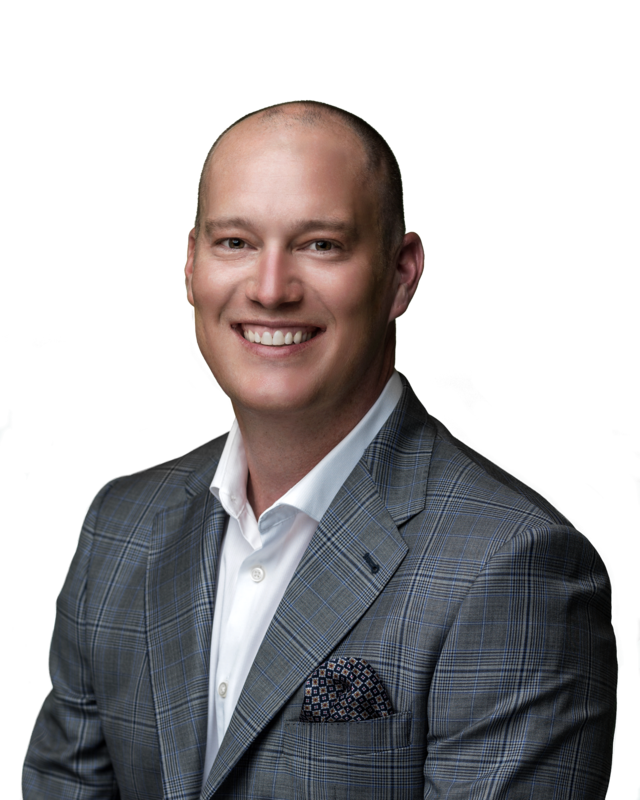 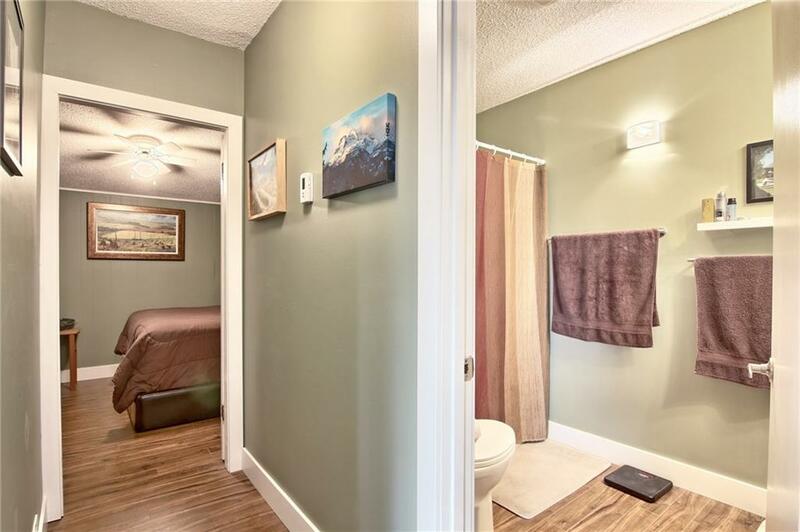 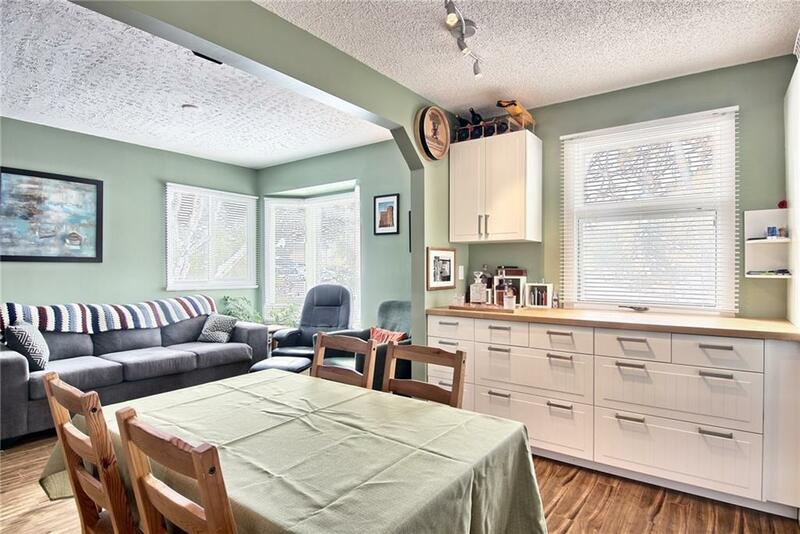 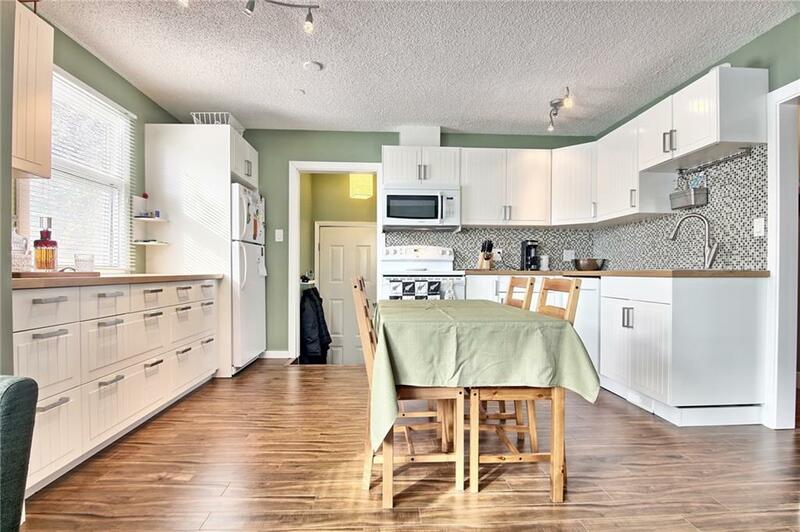 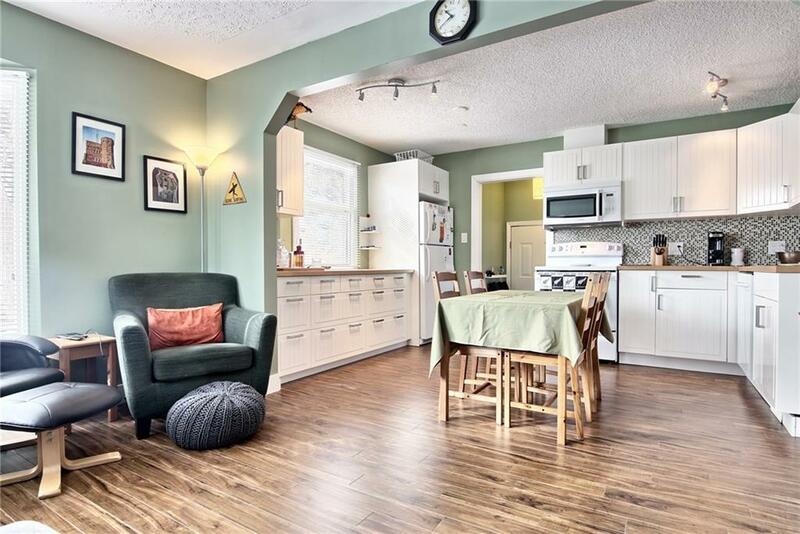 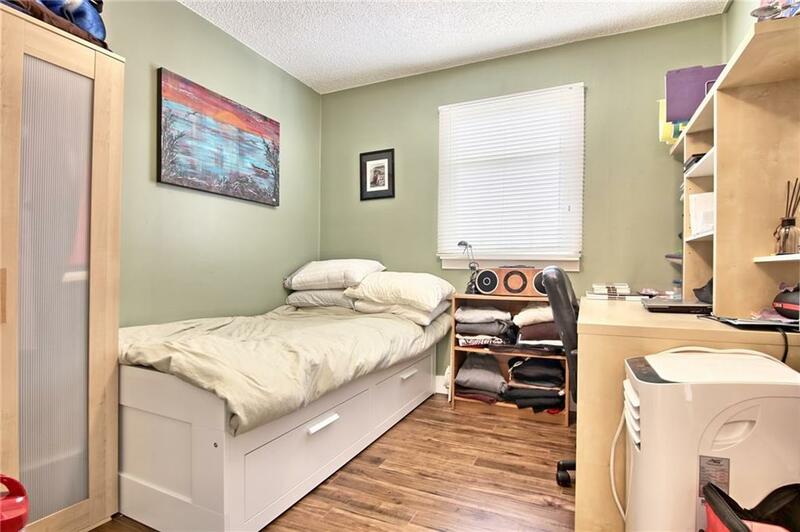 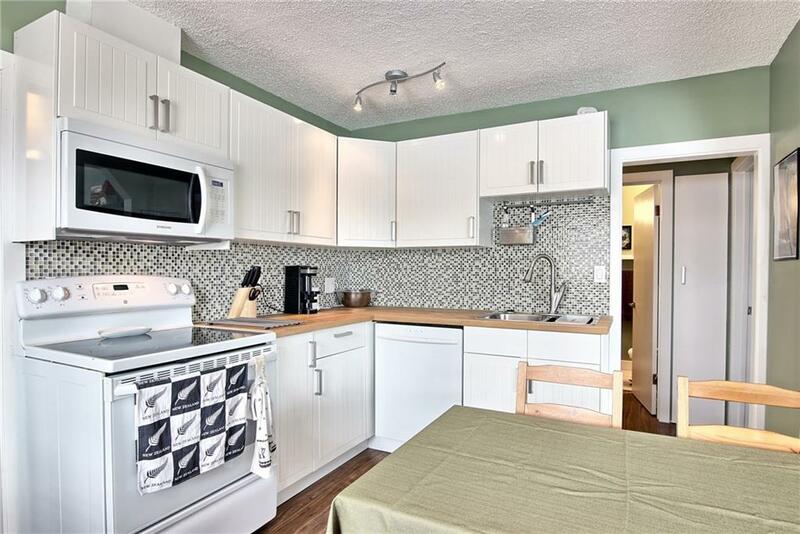 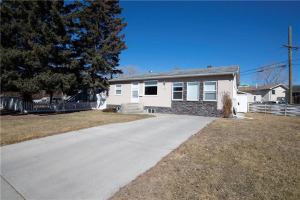 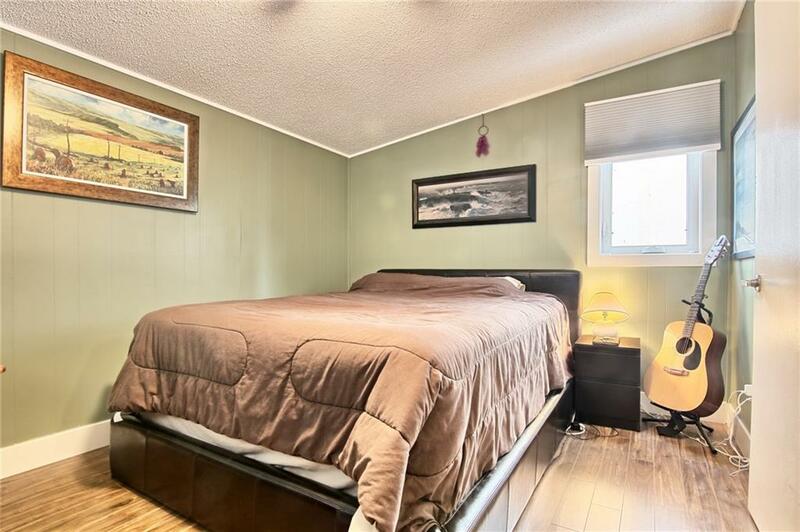 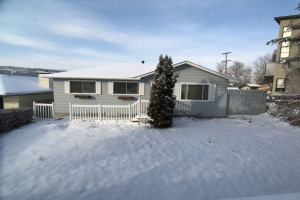 Only a few short blocks to the river, minutes to Market Mall shopping & the University of Calgary, Foothills Medical Centre & Childrens Hospital plus easy commute to the downtown core.